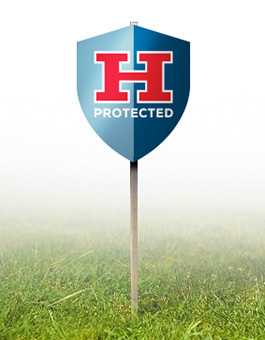 Heim offers a complete range of safety, security and surveillance options to protect business and industry from unwanted intrusion, property damage, theft and unauthorized access. Whether it’s securing office, warehouse or manufacturing space, or the most cutting-edge computer infrastructure and equipment, the security specialists at Heim are experienced at designing and implementing a wide variety of technology options that best suit your needs. And remember, exceptional service and greater peace of mind are never an option with a Heim security system; they’re standard. Because Heim Cares.